Join us and lose yourself in the quarter which boasted the three Jewish, Arabic and Christian cultures, and its narrow and winding streets. 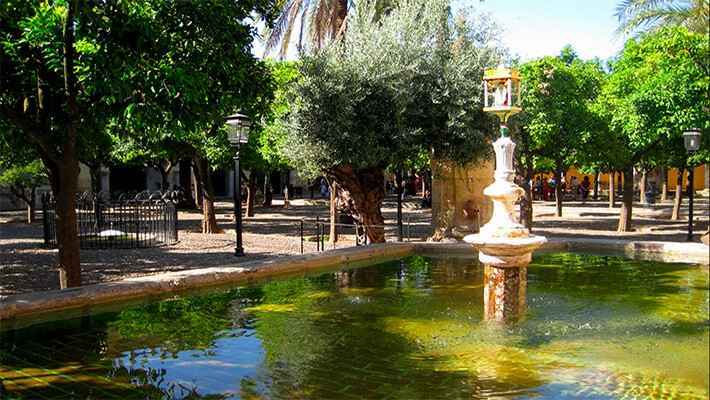 The Jewish Quarter Córdoba Tour will take you back in time to get captivated by the essence of the three cultures of Cordoba, Jewish, Arab and Christian; which set an example of tolerance and coexistence. The three languages of Babel managed to live together and respect their worshiped gods, and thank to this, we have this amazing Jewish Quarter, known as “La Judería”. The Puerta de Almodóvar is one of the main entrances from the Roman wall to the old city that leads to these narrow and winding streets. 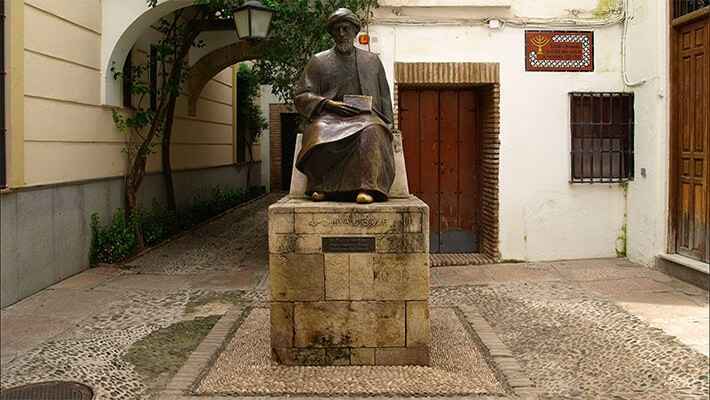 As we continue our journey, we will come across the sculptures of three representatives from every civilisation that stayed in Cordoba: Seneca (Christian philosopher), Averroes (philosopher and Arab doctor) and Maimonides (Jewish doctor). In the amazing company of our English speaking guide you will know all the legends and stories that revolve around this quarter, like the poems of nostalgia and hope wrote by the princess Wallada, which were dedicated to her forbidden love. Sequently, we will explore the Philosophy and Literature University building of the XVIII Century. 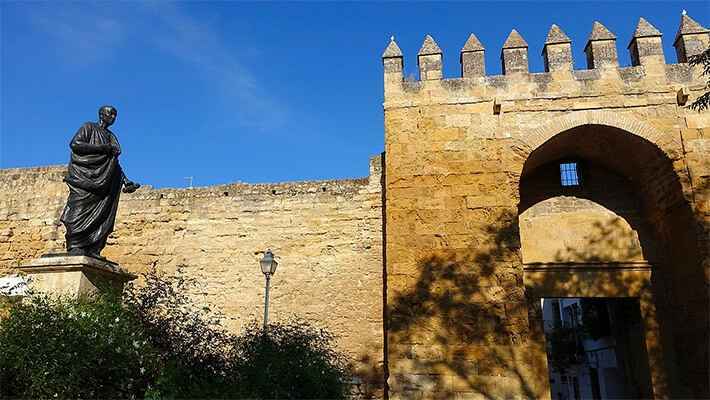 Then, we will reach the Synagogue, the oldest Jewish church in Andalucía, declared Site of Cultural Interest and we will also contemplate its plaster walls decorated with geometrical and botanical designs. 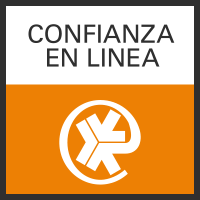 This is the first step to know the beautiful Zoco Municipal, where the Cordoba artisans sell their products for decades. Finally, the Jewish Quarter Cordoba Tour ends in a very special place, a famous restaurant that still retains its Jewish heritage. What better place to taste its influence in the gastronomy of Cordoba? 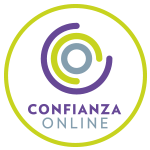 Modify or cancel your booking: 96h - 75% refund | 72h - 50% refund | 48h - 25% refund. Would you like to discover the best kept secret of the Patios of Córdoba? Join us and learn the history of these patios. Let your senses run wild in Cordoba by night and admire its labyrinthine streets and cultural heritage. Enjoy a unique experience under the moonlight! Admire the marvelous monumental heritage of this city recognized by UNESCO and discover the best-known legends about its history. 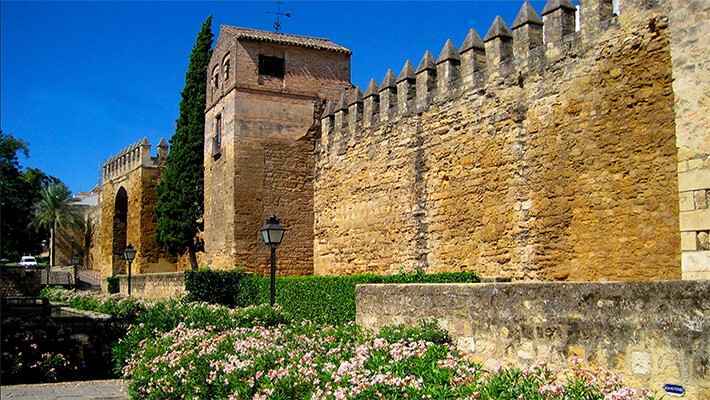 Would you like to discover the legendary and mysterious city of Córdoba? 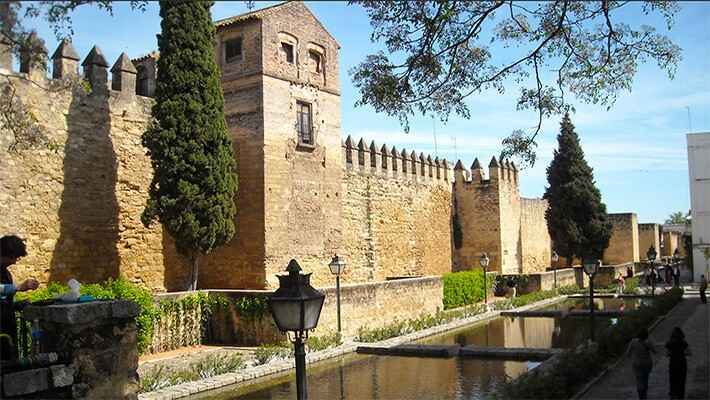 Explore this Andalusian capital and know its most popular legends and stories.